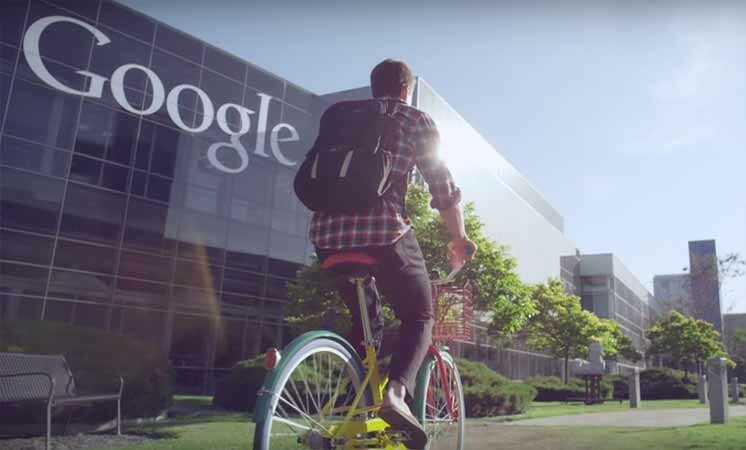 WATCH: How does it feels like to be an intern at Google? Google, being one of the best companies to work with, there's no doubt why numerous people want to apply and get a job at this company. For students, being an intern is already a dream come true how much more if you get hired. So how does it pays to be an intern at Google? Take a look at this video shared by Google themselves on how they treat interns.